White or Black? Why not both! Our Siamese pearl rings don’t make you choose between diamonds, here you get the best of both worlds. The black diamonds are a stunning contrast to the white gold and South Sea pearl, while the white diamonds catch your eye and intrigues you further.. 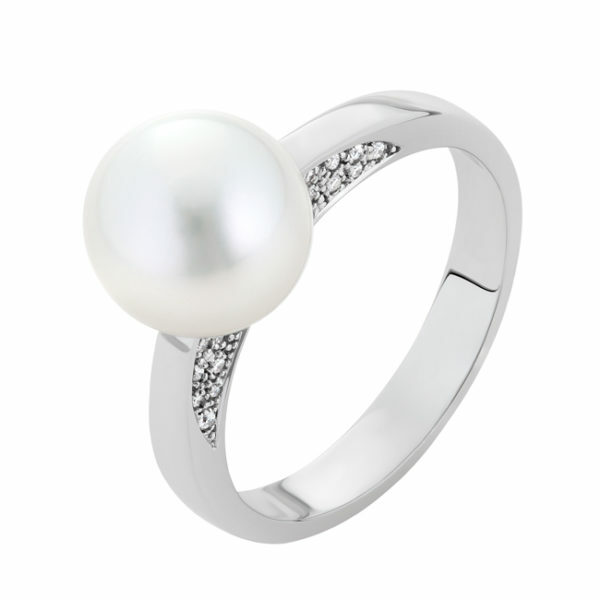 Simple yet strikingly elegant. 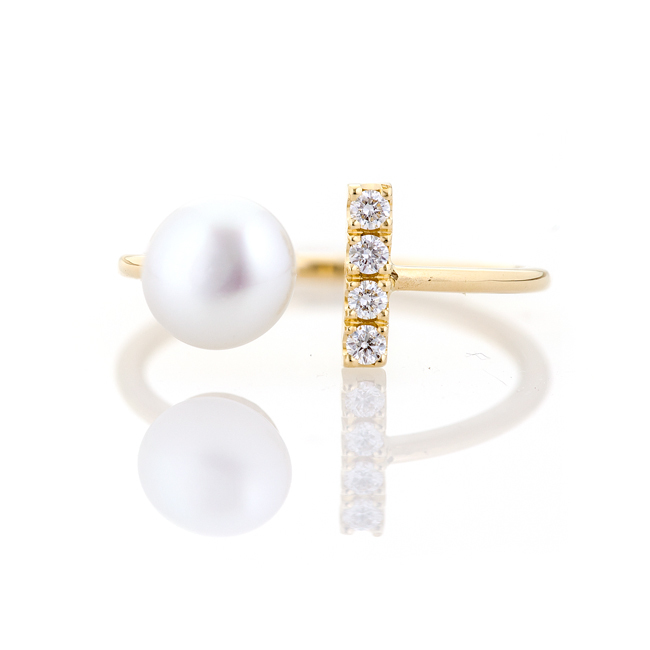 Shop this beautiful unique ring today.